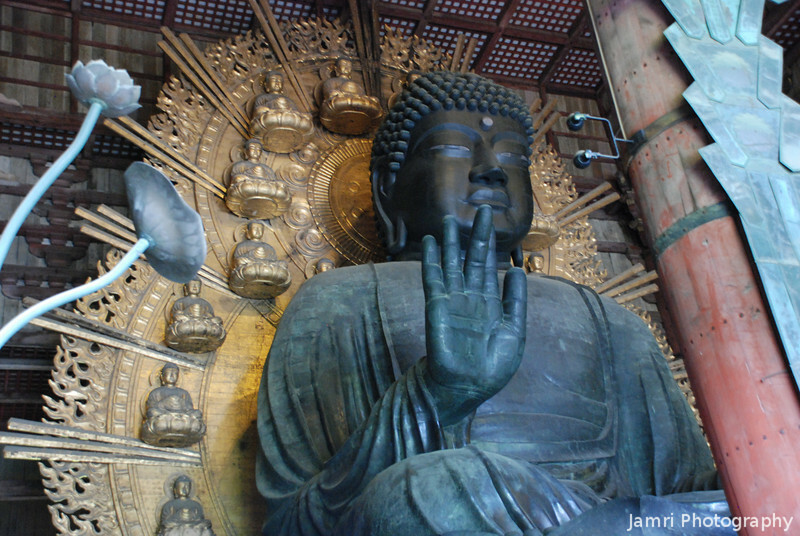 Daibutsu (The Big Buddha) 1. This is the biggest statue of Buddha in Japan, it's so big that a slim person can fit into his nostril! There's a hole cut into a pillar in another part of the temple which is the same size. People try to squeeze through, thinking they be granted a wish if they can pass through Buddha's nostril!